A number of Park West art auctions are held every year in major metropolitan cities and aboard luxury cruise ships worldwide, collectors can also visit the company’s public art galleries located in Michigan and Florida. Through its art auctions and art galleries, Park West Gallery has connected more than 1.8 million art enthusiasts to the artists they love and the quality artwork they desired. Collectors interested in Park West art can find an extensive collection of fine artwork available through the company’s extensive network of living and deceased artists. Many of the talented artists that Park West Gallery represents have even chosen the company as their exclusive art dealer. The Park West Gallery archives of art collections by deceased artists are either obtained directly from the estates of those artists or purchased through recognized international auction companies. To set ourselves apart from other galleries and art auction companies, Park West Gallery often collects works and archives them for many years prior to offering them for sale. This highly developed process of building our collections over time provides us, and our customers, with various advantages. Park West Gallery provides it’s collectors with an experience that is entertaining, educational and set in a welcoming collecting environment that sparks a passion for the arts within collectors of all ages. Whether you’re an avid art enthusiast or just beginning to build your collection, the unique experience that Park West Gallery creates is unrivaled elsewhere in the art collecting industry. 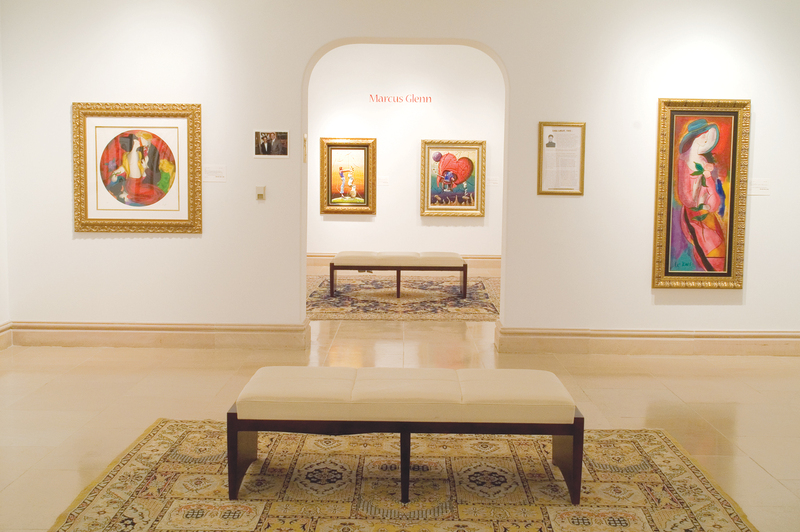 Do you have any questions about collecting art through Park West Gallery? Please contact us today to for more information about upcoming Park West art auctions or collections that are available.